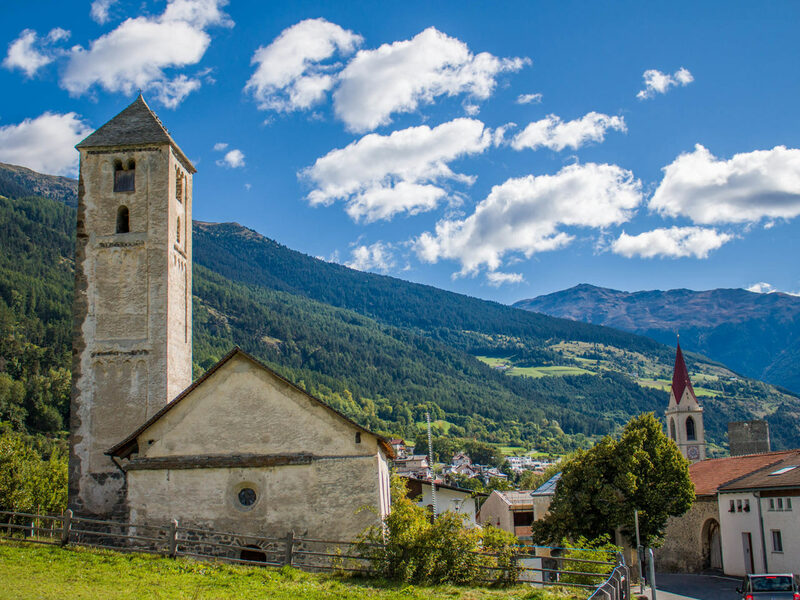 Vinschgau – a valley full of thrilling contrasts, wonderful panoramas, many natural beauties, old traditions and exciting stories! A special land with special people. 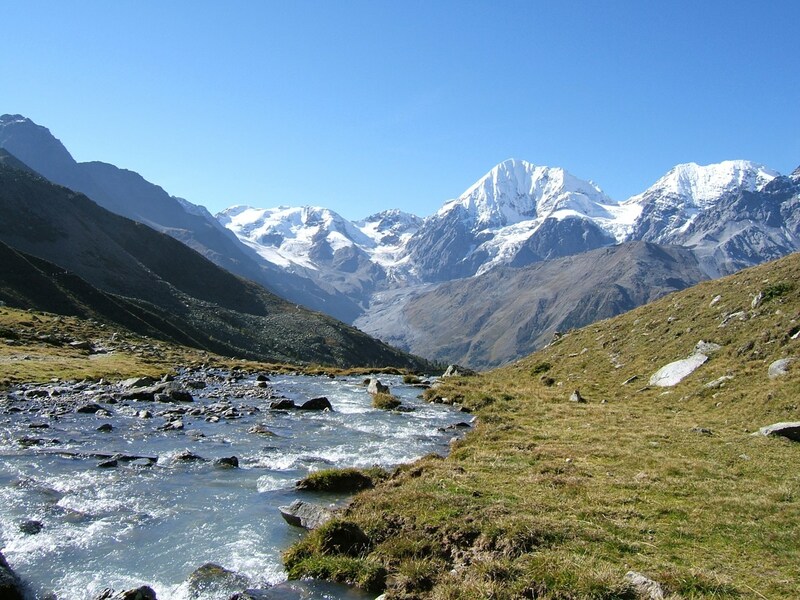 Icy glaciers, clear mountain lakes, lush alpine meadows, vines and fruits enough and to spare. Vinschgau in South Tyrol enchants offering a varied natural landscape ranging between 400 and 4,000 m of altitude. 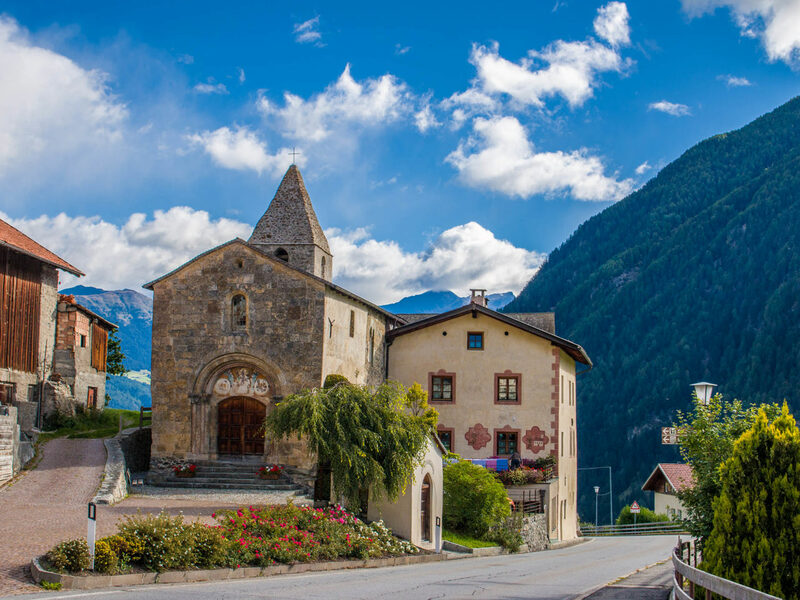 The holiday region in the western part of South Tyrol represents a rich cultural and natural landscape with a large offer of leisure time activities. The National Park Stilfserjoch, the famous “Waalwege”, the Vinschgau high alpine route and impressive peaks such as the Ortler are just a few examples transforming the paradise for hiking and alpine sports into a unique place. Mountain bike lovers, beginners or professionals, also find everything they desire. If you are looking for something less demanding, you should not miss the family-friendly cycle path along the historical Via Claudia Augusta. 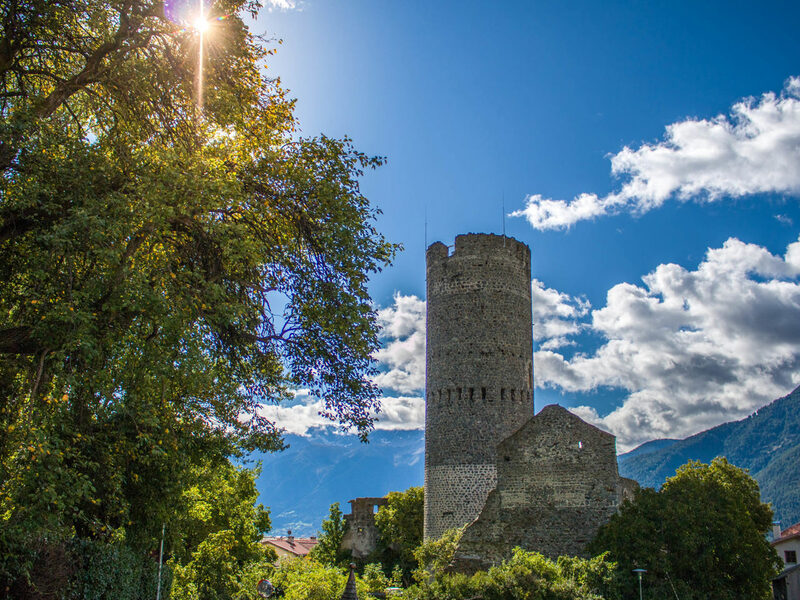 During every season, the holiday region Vinschgau is absolutely worth a visit: from the pleasurable, golden autumn, the snowy winter and the flowering apple trees in spring to summer with its deep green landscapes. All over the year, you may enjoy an offer of magnificent hiking tours with various degrees of difficulty, as well as culinary and cultural events bearing witness of the local traditions. The guesthouses, alpine huts and restaurants in Vinschgau always welcome you with hearty hospitality and typical specialties of the region. 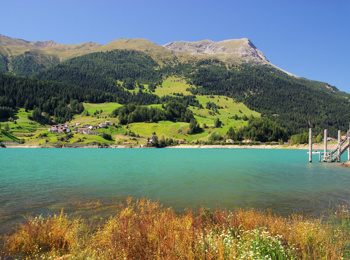 The Vinschgau is particularly known for its apricots, the strawberries of the Martell valley, the Pala pear and the chestnuts in autumn. 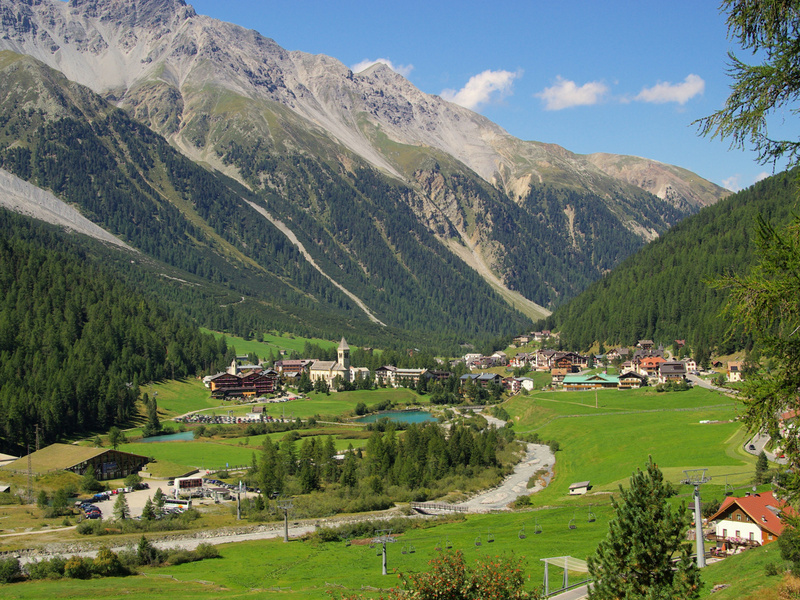 In winter, lovers of winter sports may choose among five sunny family-friendly skiing areas taking part of the Ortler Skiarena. 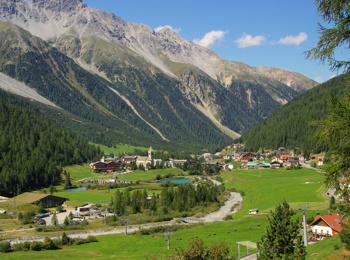 The Martell valley and Schlinig are famous areas for cross-country skiing and biathlon. 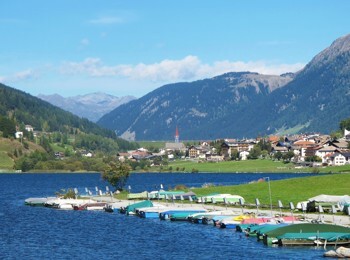 On the frozen Lake Reschen, winter offers the possibility to do ice-skating or snow kiting, whereas it is perfect for surfing and kite surfing in summer. The magical quiet of the winter landscape is ideal for marvelous snowshoeing tours, skitours or sleighing. The picturesque Lake Reschen with its Romanic steeple, which peeks out of the water, is today acknowledged as the symbol of the region. 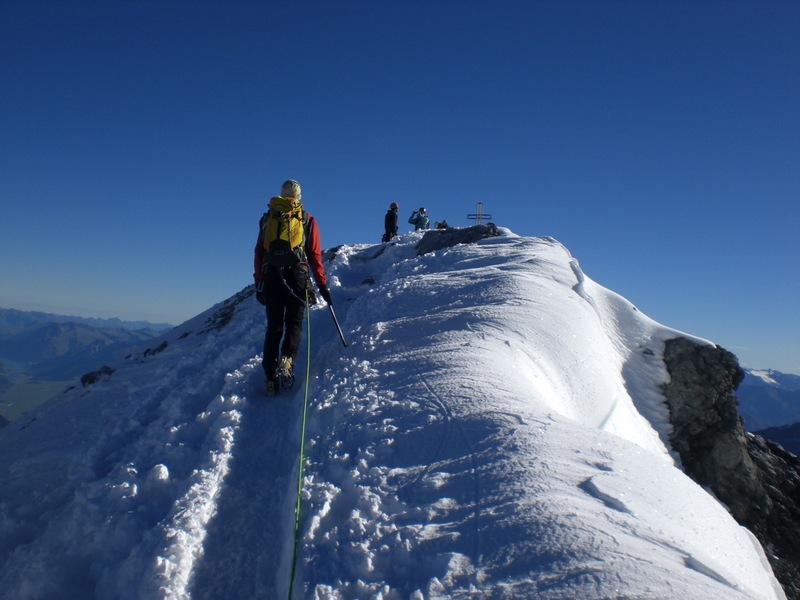 Alpinists specially love this area due to the Ortler group with the Königsspitze and the Ortler – the highest mountain in the Tyrol region. Not only the picturesque world of pastures and mountains of Vinschgau surprises its visitors, but also the idyllic localities in the border triangle, such as Graun, Reschen, Kastelbell-Tschars or Schlanders. The medieval town of Glurns with is entirely conserved city walls is absolutely worth seeing. 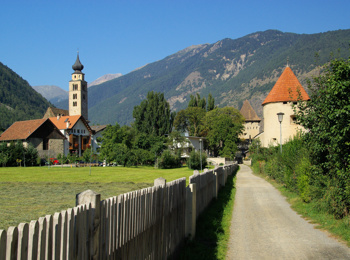 Glurns is the smallest city of South Tyrol and of the entire Alpine area. 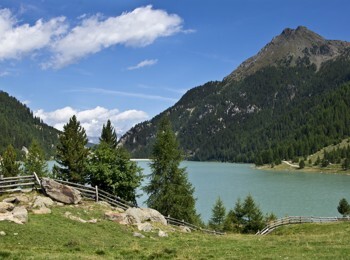 Laas is particularly famous due to its high-quality marble, which has gained international fame from the quarries in Vinschgau. 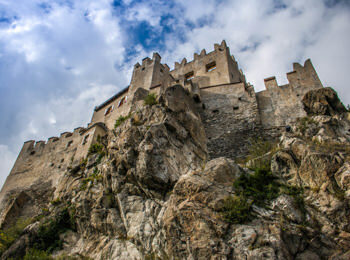 Culture lovers will be delighted by the numerous churches and castles. 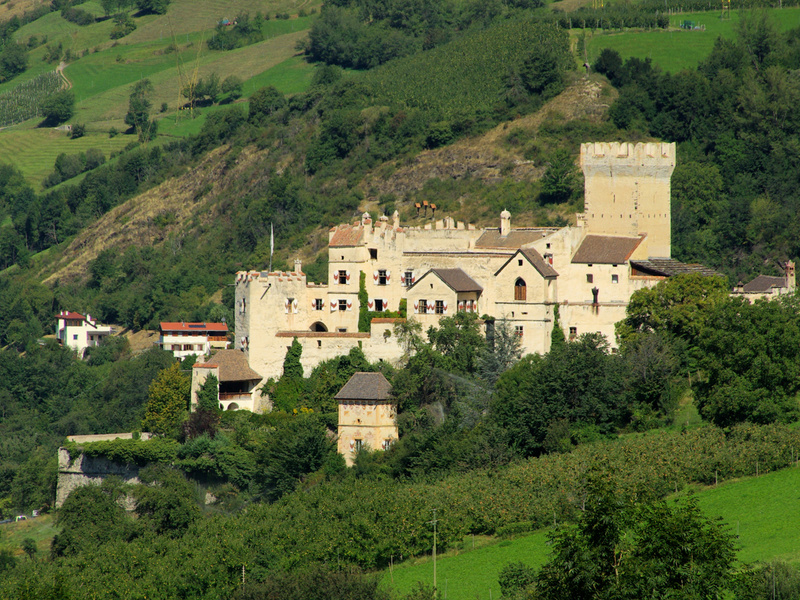 You should not miss a visit of the Marienberg Monastry and of the Juval Castle, which hosts on of the Messner Mountain Museums.